Frontgate, a luxury furnishings retailer, opens Friday in a space that was previously inactive for years at South Miami's Shops at Sunset Place. The West Chester, Ohio-based company will debut its first Florida location in a 23,000-square-foot outlet in the open-air mall. Frontgate is the first tenant announced at the Shops at Sunset Place since it was acquired last month for $110.2 million. It will be the brand's fifth location nationwide, and will add 25 to 30 jobs in South Miami. Frontgate arrives as the plaza's new owners make upgrades to the property, including newly installed landscaping, new lighting and a repainted garage. The outlet will be open from 10 a.m. to 8 p.m. Mondays through Saturdays and 11 a.m. to 6 p.m. on Sundays. Other tenants at the Shops Sunset Place include AMC Theatres, LA Fitness, Barnes & Noble, Forever 21, and Splitsville. Michael Comras, head of Comras Company, secured the lease on behalf of Sunset's ownership. 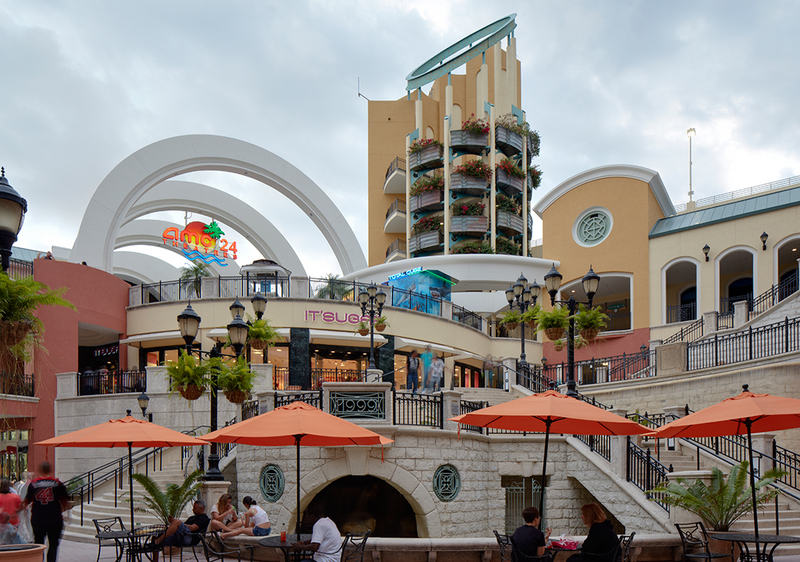 Last month, Simon Property Group sold the plaza to a joint venture between Federal Realty Investment Trust and two local partners.The same three partners teamed up to buy the CocoWalk shopping center in Coconut Grove earlier this year. "Adding a top-tier brand like Frontgate at Sunset Place will enhance our shopper's experience at the center, generate more consumer foot traffic, and create new jobs before the holidays, so this is a triple-win for South Miami," said Comras in an announcement. "Frontgate's arrival and the physical upgrades coming online are a first step in improving the center as we work through a longer-term plan for the center."